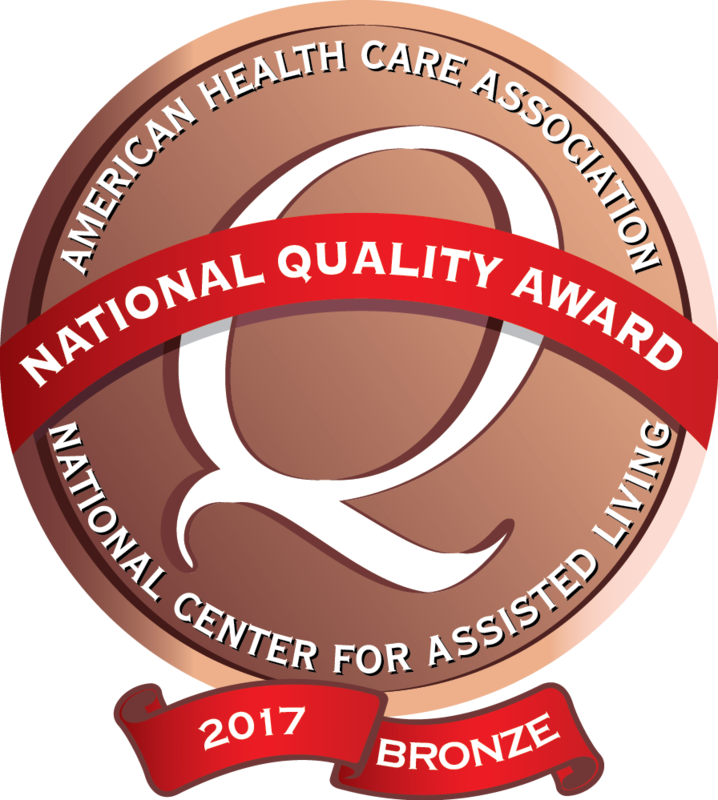 Since 1959, families throughout Massachusetts have relied on BaneCare’s exceptional skilled nursing and rehabilitation facilities. With a hands-on commitment to the finest care and a tradition of excellence, BaneCare has worked hard to earn your trust. Our team of experienced, dedicated health professionals are here to help you, and will focus on ensuring your comfort and safety every step of the way. BaneCare’s enduring promise to provide individualized patient care has made it a trusted name for more than one generation.